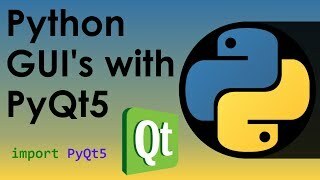 A place where I share projects developed by me and tutorials on topics that I'm interested in. This is a script that allows you to click you mouse repeatedly with a small delay. It works on windows, mac and linux and can be controlled with user defined keys. 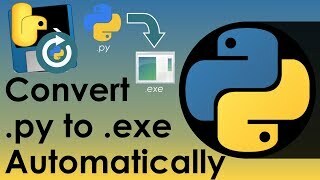 After helping many of people fix issues with auto-py-to-exe and PyInstaller, this post contains what I think you should understand and ways to fix issues you are having with auto-py-to-exe. 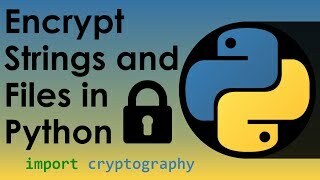 In this post I discuss how to encrypt and decrypt messages in Python using symmetric encryption. I will demonstrate how to create keys, save keys and how to encrypt messages and text. 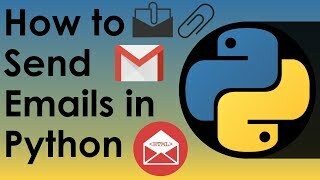 This demonstrates how to press keys with Python. Using pynput we are able to simulate key presses into any window. This will show you how to press and release a key, type special keys and type a sentence. This command line tool allows you to keep records of who is on your network and when. Windows is supported and all data is saved in a sqlite database.